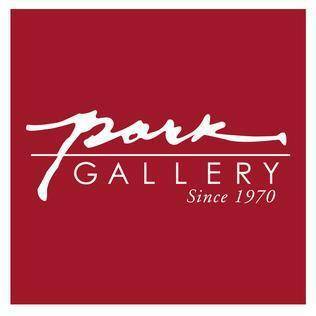 Founded by an artist and art activist named Rama Nanda Joshi in 1970, the Park Gallery is an artist run space (a gallery run by artists). This gallery is an event of historical significance in Nepal as it was the first school to teach modern art. There are various interesting activities that are held in this Gallery. It organizes different art seminars, arts talk shows and exhibitions. The gallery is also considered to be a major learning institution for many Nepali artists. It encourages budding talents of Nepal in the field of art. The gallery also has a collection of various artworks of various Nepali as well as foreign artists. The gallery also has a shop where visitors can buy greetings, posters and can also frame their own artwork.